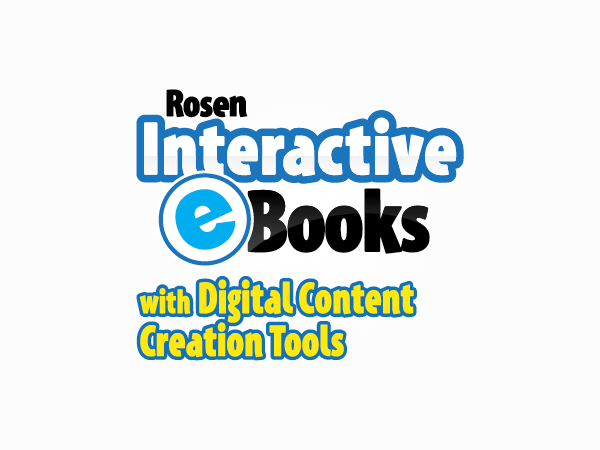 Empower all students to Explore, Learn, and Create with Rosen learning solutions. *Special bundled discounts, multi-year, and multi-building pricing available. 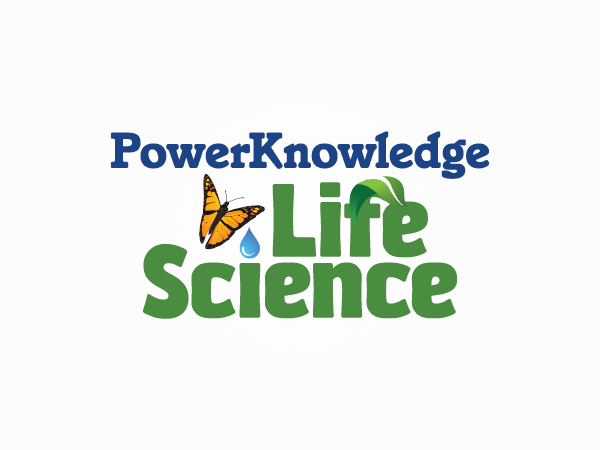 PowerKnowledge Life Science is an online resource specifically designed for learners in grades 3 to 6 and struggling middle school students. 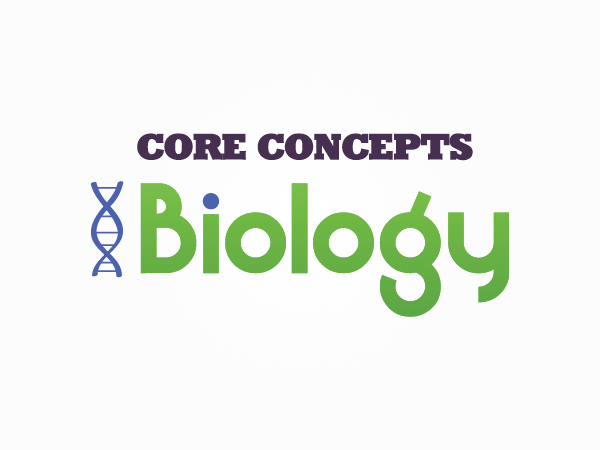 Comprised of curriculum correlated content, PowerKnowledge Life Science promotes digital literacy and 21st century learning skills, while offering research, report, and homework help. Database articles and interactive content support the Next Generation Science Standards and STEM learning initiatives. 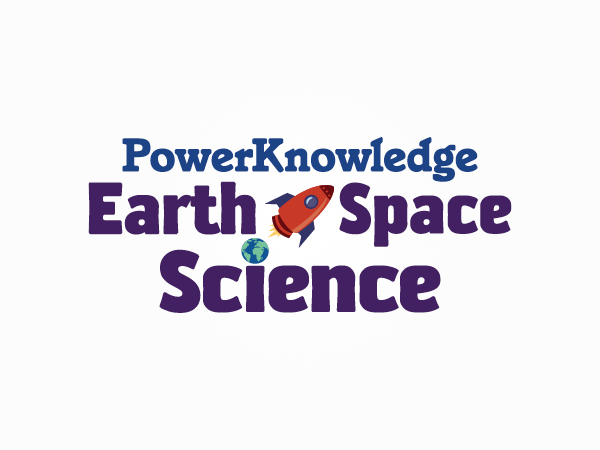 PowerKnowledge Earth & Space Science is an online resource specifically designed for learners in grades 3 to 6 and struggling middle school students. Comprised of curriculum correlated content, PowerKnowledge Earth & Space Science promotes digital literacy and 21st century learning skills, while offering research, report, and homework help. 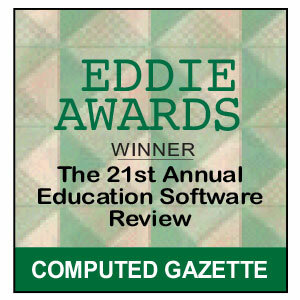 Database articles and interactive content support the Next Generation Science Standards and STEM learning initiatives. 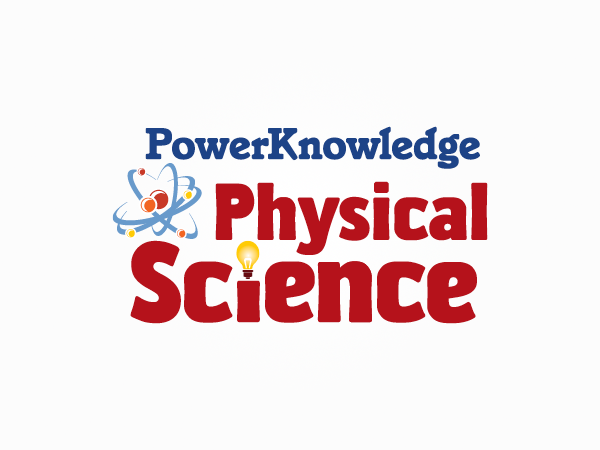 PowerKnowledge Physical Science is an online resource specifically designed for learners in grades 3 to 6 and struggling middle school students. Comprised of curriculum correlated content, PowerKnowledge Physical Science promotes digital literacy and 21st century learning skills, while offering research, report, and homework help. Database articles and interactive content support the Next Generation Science Standards and STEM learning initiatives. Encourage students to explore the world around them from the subatomic level on up. Supporting STEM learning and the Next Generation Science Standards, this rich resource covers atoms, elements, chemical reactions, organic chemistry, biochemistry, the properties of matter, and more. 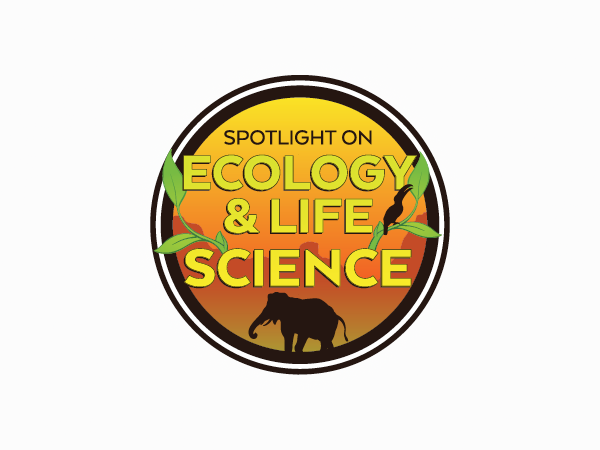 Supporting STEM learning and the Next Generation Science Standards, this rich resource covers the study of life from adaptation to zooplankton, and includes such topics as animal systems, cell biology, ecology, genetics, microbes, plant structures, and more. 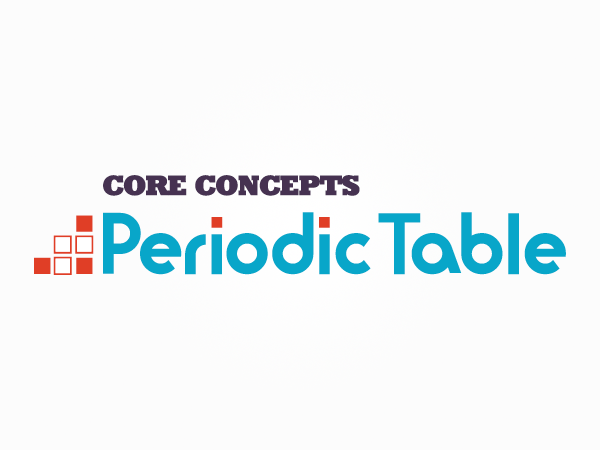 Periodic Table's intuitive interface invites hands-on exploration to develop a deep understanding of the elements that make up our world. 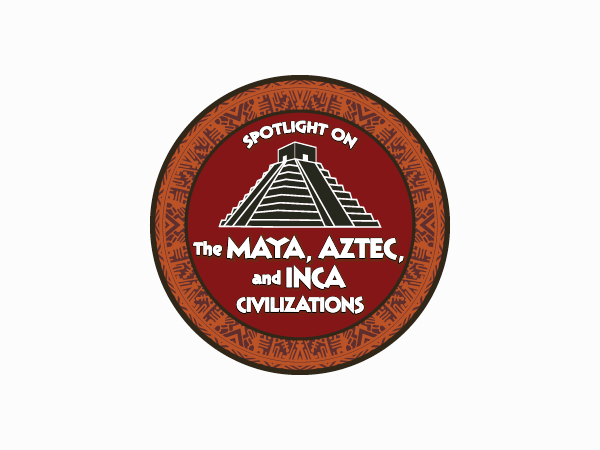 This resource supports STEM learning and immerses learners in the building blocks of each element, their discoveries and uses throughout history, and much more. 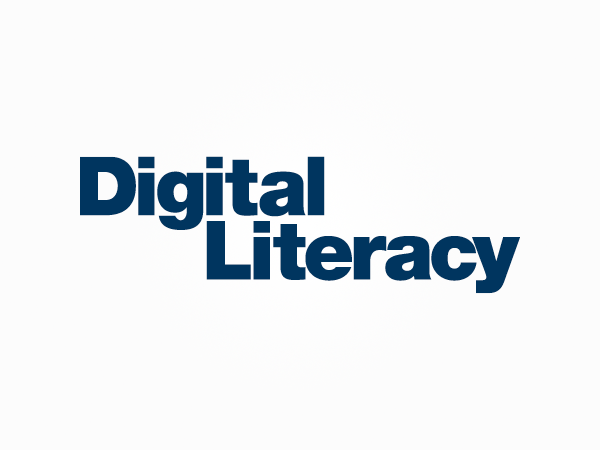 Digital Literacy empowers 21st-century learners with the knowledge and skills to safely and effectively navigate the digital world. 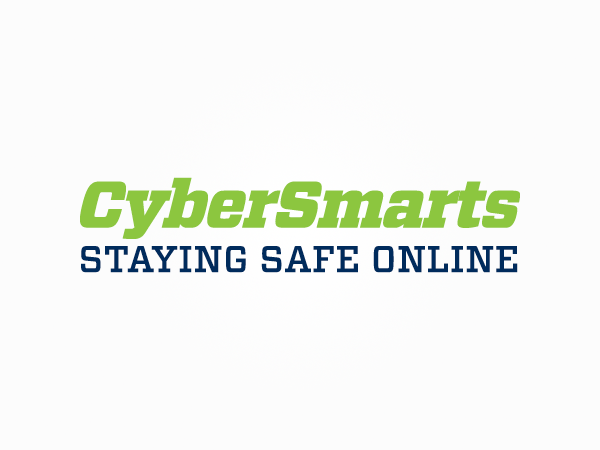 Database articles explore cyberbullying, digital etiquette, search and research skills, various digital platforms, technology’s biggest movers and shakers, and more. 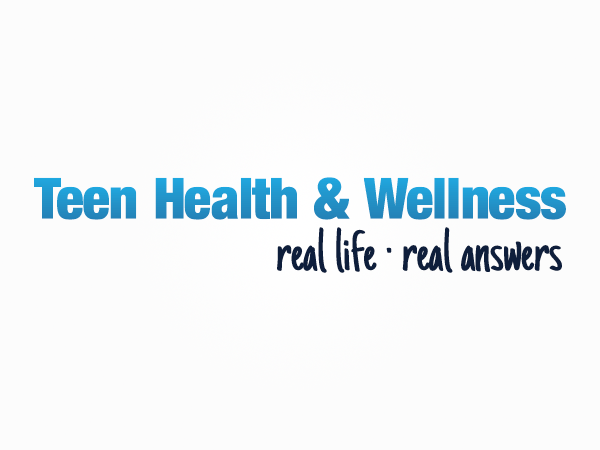 Teen Health & Wellness provides middle and high-school students up-to-date, nonjudgmental, straightforward, curricular and self-help support. 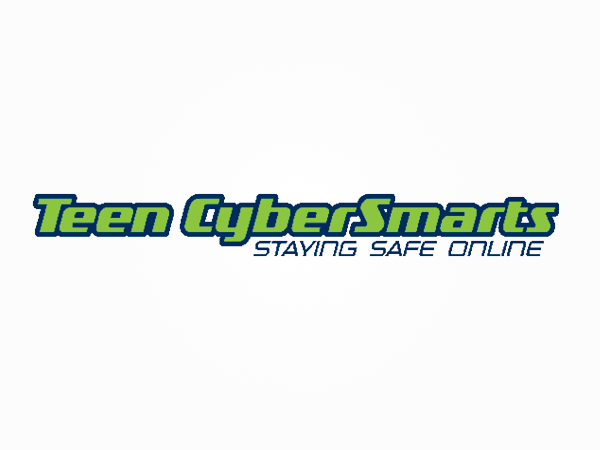 Database articles cover diseases, drugs, alcohol, nutrition, mental health, suicide, bullying, green living, and more. Coding isn’t just for professionals, coders as young as ten years old are learning to create their own apps, games, and animations, too. Introduce learners to concepts essential to this skill set including algorithms, Boolean logic, and conditionals. Go on a journey around the planet to witness many amazing natural locations and fascinating forces that shape and reshape our planet. 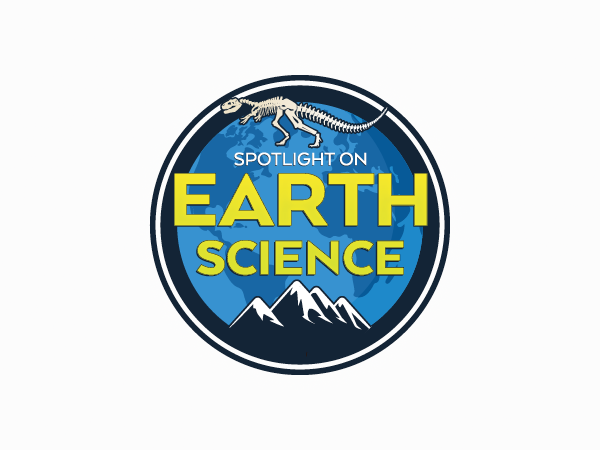 Study Earth’s landforms, erosion, oceans, weather, and much more. Beautiful full-color photographs from real space missions along with labeled illustrations will fascinate readers, while the engaging and informative text explains the formation of planets, their climate and major features, the history of their exploration, and much more. These easy-to-navigate interactive eBooks add valuable supplemental information, maps, charts, quizzes, and thrilling mission photos and videos. 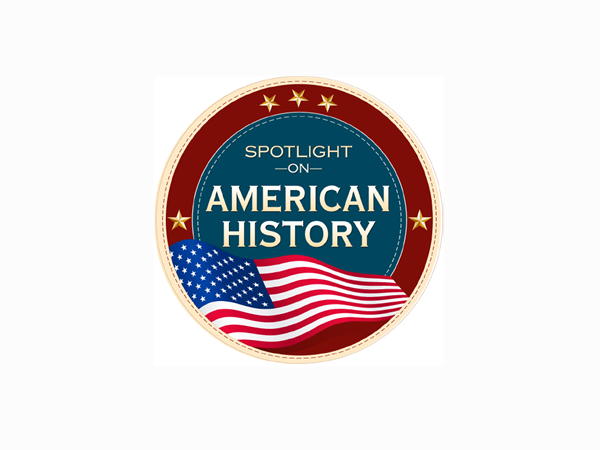 In the 1950s and ’60s, the civil rights movement brought sweeping reforms to nearly all facets of American life. Each book presents a key figure or event of the civil rights movement in accessible language sure to engage readers at any level. Packed with historical photographs, these visual treasures record the twentieth century’s greatest moments in the struggle for equality. 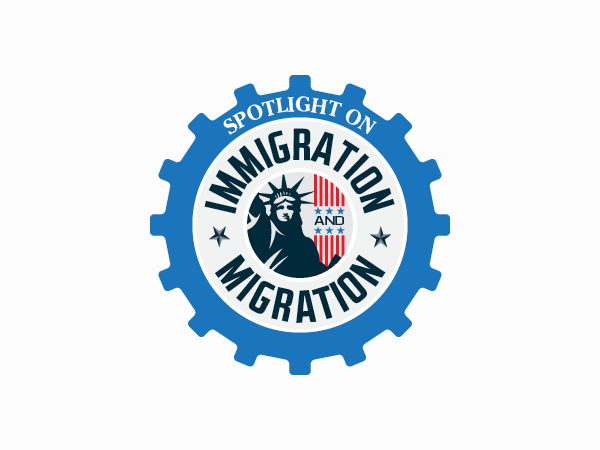 From Native American migration and the transatlantic slave trade to the industrial revolution and growth of American cities, this set shines a light on immigrants and migrant groups in America. 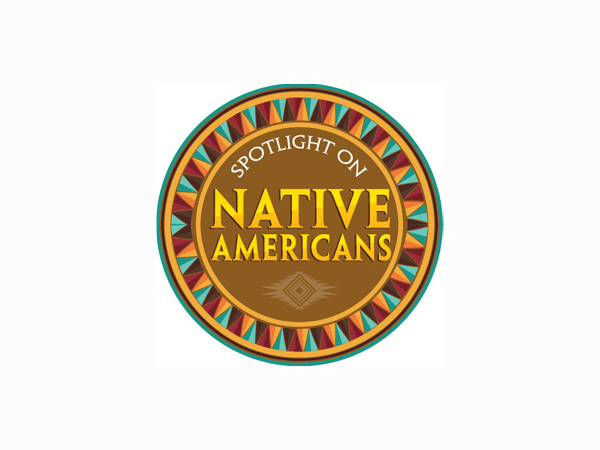 This expert-reviewed set provides a narrative history of Native American peoples from across North America, beginning before European explorers set foot on American soil to modern life on reservations today. 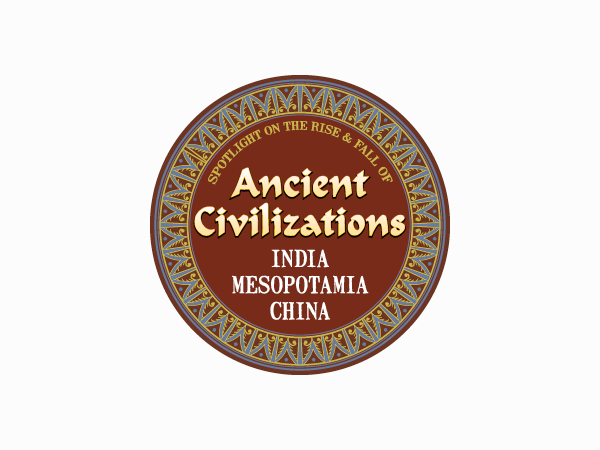 Readers will develop a deep understanding of the chronological history of these peoples, the devastating outcomes of historical events, and how their cultures have endured and thrive today. 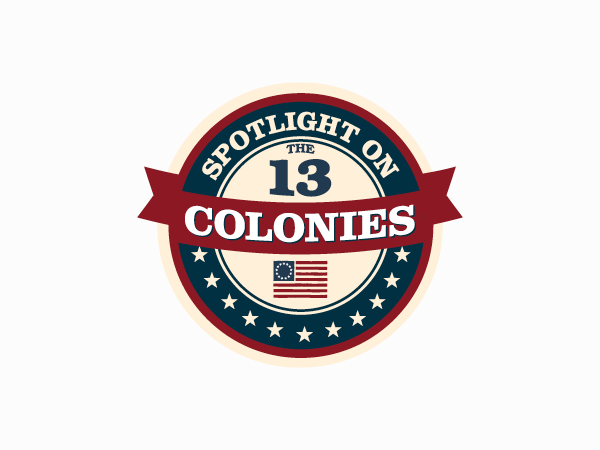 Interactive eBooks integrate core social studies content with rich media support. 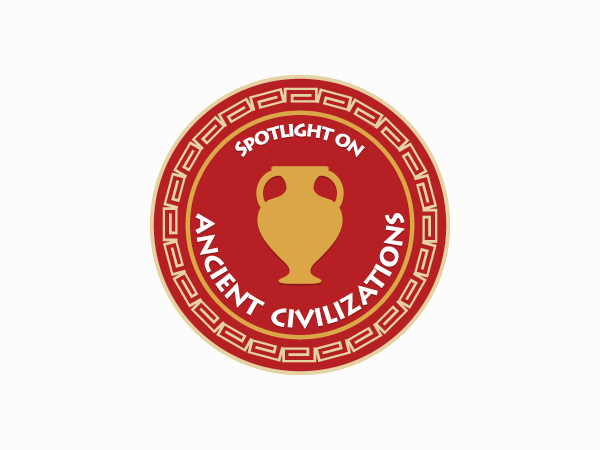 Rich media such as audio, videos, photos, maps, biographies, dynamic timelines, and primary sources help users explore life in ancient Egypt, Greece, and Rome. 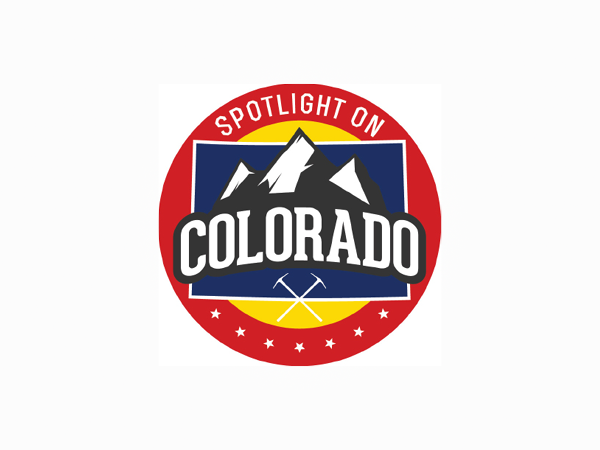 Interactive series of eBooks that combines videos, activities, interactive timelines, primary sources, and teaching tools to provide a comprehensive understanding of the land, people, and rich history of Colorado State. 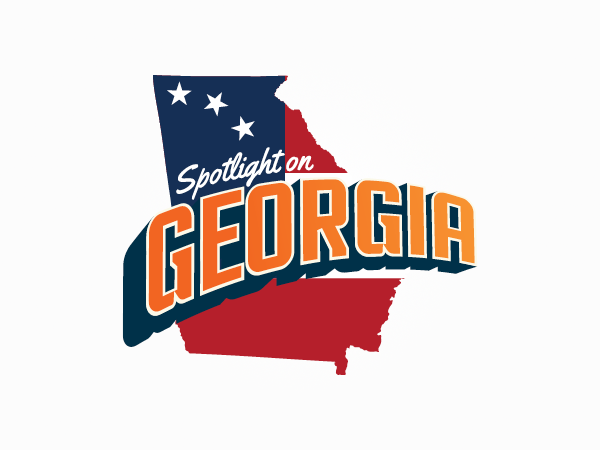 Interactive eBooks combine videos, activities, timelines, primary sources, and bios of key figures to present the dynamic history of the Peach State—from its colonial roots to the present. 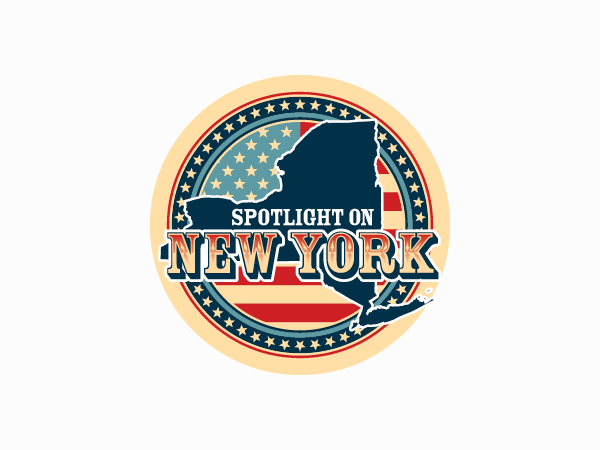 Interactive eBooks combine videos, activities, dynamic timelines, primary sources, and teaching tools to provide a comprehensive understanding of the land, people, and rich history of New York State. 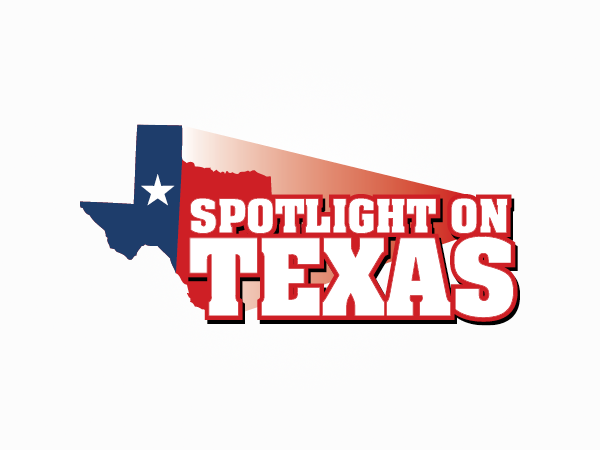 Multimedia resource that examines the unique history, geography, and culture of the Lone Star State from its earliest exploration to today through dynamic interactive timelines, primary sources, maps, videos, and educator resources. 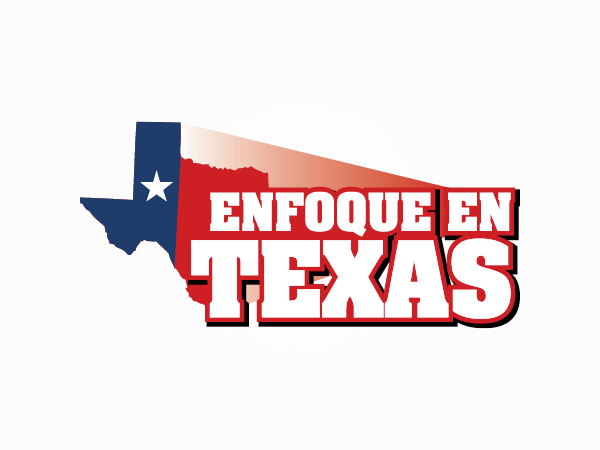 The Spanish-language version of Spotlight on Texas, this resource examines the unique history, geography, and culture of the Lone Star State from its earliest exploration to today through dynamic interactive timelines, primary sources, maps, videos, and teacher resources. Interactive eBooks help students learn to make smart choices as they develop their online presence. Students gain hands-on experience navigating the online world through engaging chat, email, and social network simulations. 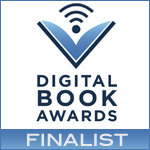 Interactive eBooks simulate teens’ real Internet experience within a safe, guided eBook platform. Students gain hands-on experience navigating the online world through engaging chat, email, and social network simulations. 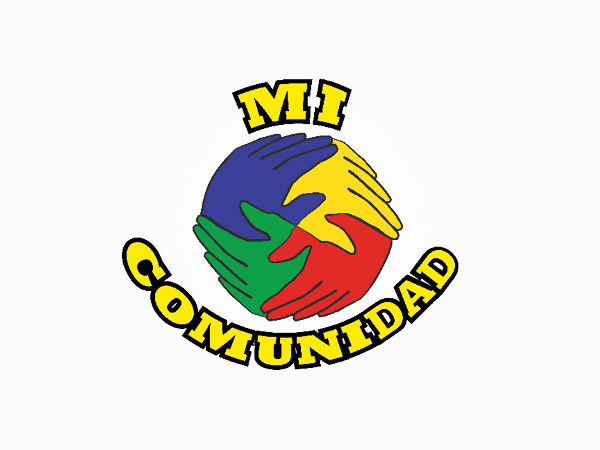 Created especially for Puerto Rico Grade 3 students, this collection of 12 interactive eBooks in Spanish uses engaging, colorful photographs and primary source materials. 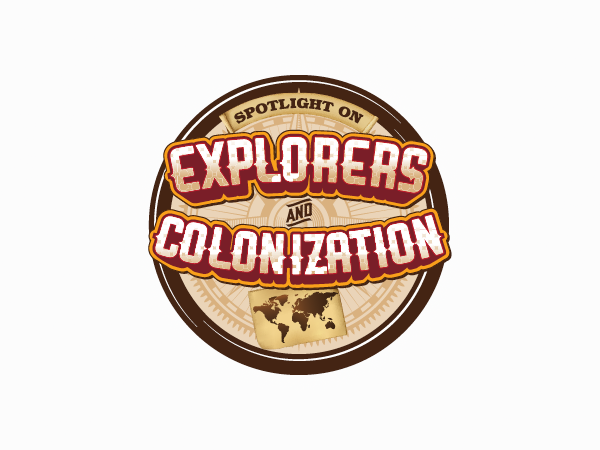 This series examines the role that technology, culture, development, geography and traditions have played in making Puerto Rico into the diverse community that it is today. Interactive eBooks that use interactive writing prompts to help students discover and develop key character traits. 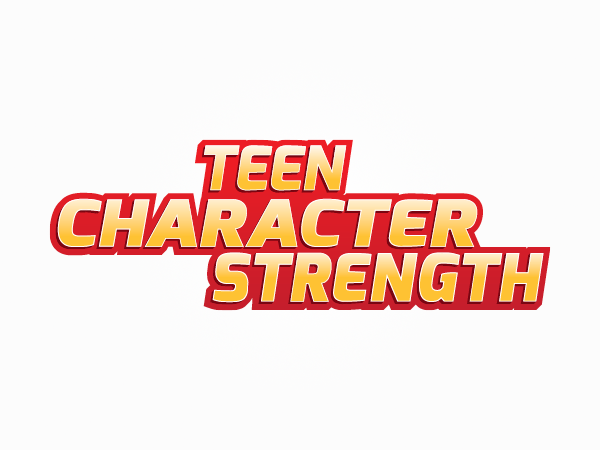 Activities and rich media hotspots focus on character strengths such as zest, grit, optimism, gratitude, and more. 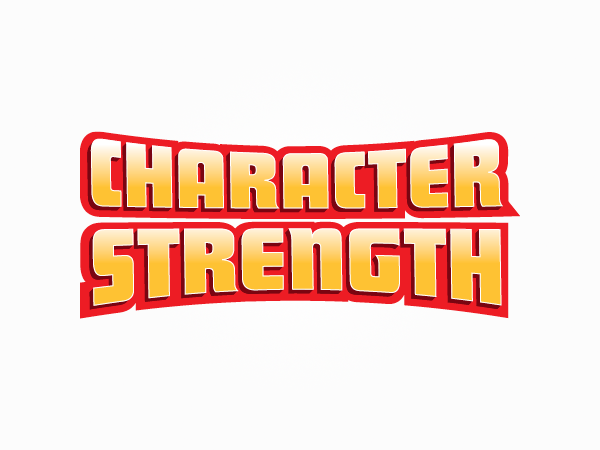 Interactive eBooks teach students to discover and develop key character traits. Interactive writing activities within each eBook give students the opportunity to explore each character strength within themselves. Robust Interactive eBooks give students a safe place to explore and create. Leveled informational text, audio narration, text highlighting, and rich media hotspots, lesson plans, and writing activities help differentiate instruction to meet the needs of every reader. Over 9,300 web-hosted eBooks offer curriculum-based, high-interest nonfiction that meets with national and state curriculum standards, as well as Common Core standards. With 24/7 unlimited simultaneous access and iPad, Android tablet, and Chromebook compatibility for use anytime, anywhere! 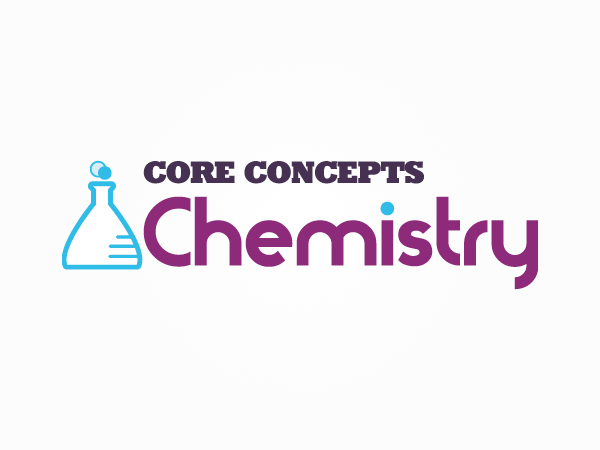 So rich in resources...with dozens of videos and tools to support challenged readers, it doesn't feel like a database at all...Core Concepts Chemistry is a breath of fresh air. Highly accessible and packed with informative material presented in an unusually uncomplicated package. Ground-breaking...A+. The front-runner in health information for teenagers and a definite must-have for all high school and public libraries. Rich and nuanced…this resource is first rate. The content is well-organized and backed by primary resources, and the design is attractive but never distracting. Purchase with confidence. Get ready for blastoff…A wonderful resource for modern learners. 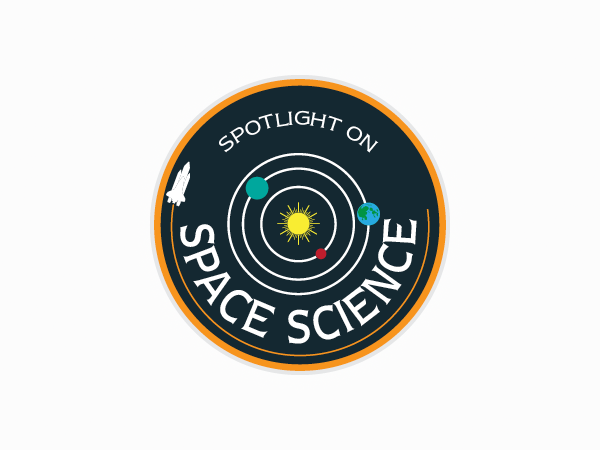 This is an eBook done right…up to date, including discoveries of new moons and NASA films of flybys. A valuable tool for secondary schools that want to delve into 21st century learning with students. HIGHLY RECOMMENDED. A lot of valuable information in an appealing format, especially for readers who need more support...Interesting, appealing, and educational. The most beautiful thing we can experience is the mysterious. It is the source of all true art and science. With relevent subject matter and appropriate grade reading levels, these eBooks are a wonderful way to dovetail literacy and technology. Rosen Digital educational resources are easy to use, maintain the high standards that Rosen continues to offer and support educational goals that are now more and more dependent on electronic venues. Purchasing Rosen products has always been a worthwhile endeavor. 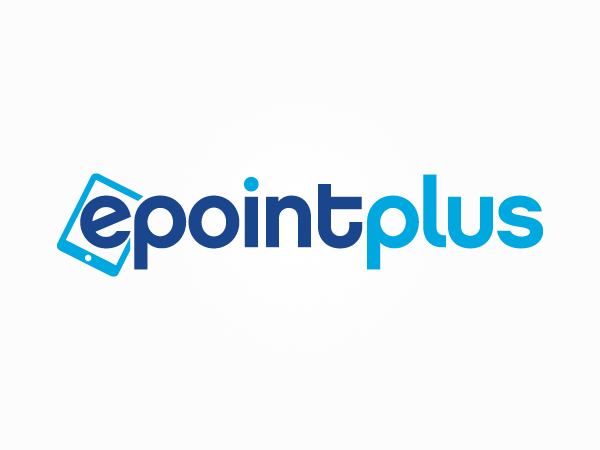 ROSEN HAS HIT IT OUT OF THE BALLPARK WITH EPOINTPLUS. In literally seconds, teachers and students are looking at brilliant cover images for their eBooks in epointplus. Even more impressive, I know this is quality content. Working with Rosen, our nonfiction collection provides excellent examples of informative text that also interest our readers! An easy to use site, workable and searchable, it is still about the reading! 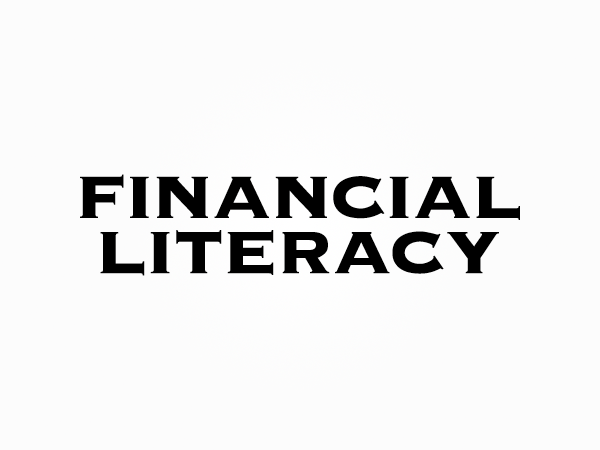 Provides users with the foundation they need to better understand, navigate, and excel in the digital world. 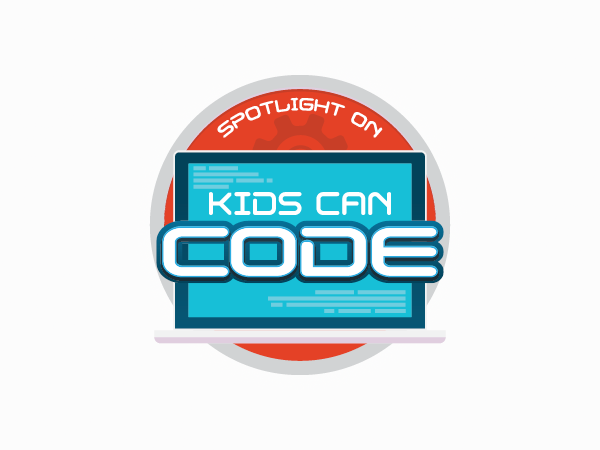 A thorough program on coding, appropriate for kids and tech-newbies…Promotes the computational thinking needed in the computer sciences.